They’ve never seen it like this! Never a dull moment. Our summer program is like no other. 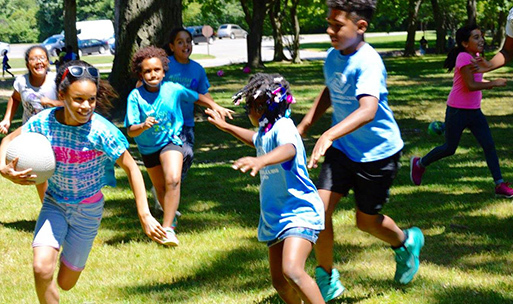 Team-building, field trips, and nutritious meals are just a few of the wonderful elements for our 2019 Summer Program. Your child(ren) will enjoy an assortment of thematic events that will take place from June -August. We look forward to building relationships, character and most of all, future leaders.